Additional services lncluding training and development can be scheduled after consulting and assestment session with the client at no cost. Do you provide integration with other applications? AwsQuality provides implementation and integration services for other Salesforce cloud applications, including Marketing Cloud, Service Cloud, Pardot, Wave Analytics and Work.com. We provide a discovery consultation session at no cost upon request for such services. The packages described above include data migration using CSV files with no more than 40,000 records of cleaned-up data for each object. AwsQuality can provide other data-related services upon request and for additional fees. Which methodology do you work on? We work on Agile & Scrum methodology. We also provide overlapping hours as per time zone of the client. What models you follow for project initiation? Fixed Cost – As per this plan client pays the agreed fixed price for the corresponding scope discussed. T & M – Under this plan an hourly rate is agreed for a defined skill set of resource (s) who would be working on the scope. We’ve always maintained Data security our top priority. We’ve worked with clients across the globe and always maintain complete transparency in our work. Do you guys help in Appexchange App development? Do you have certified Salesforce team? Yes, we do have certfied Developer, Admin, Sales cloud etc. 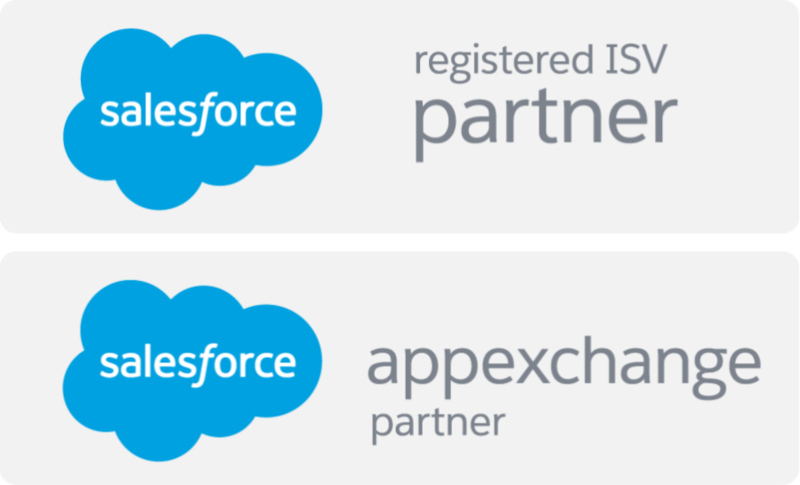 infact we are Salesforce Apexchange and Consulting partner. Which Salesforce features & editions you configure? The features that we configure are subject to the availability in the specific edition of the Salesforce for which the Client is licensed, which is limited to Professional and Enterprise editions. We use Salesforce.com best practices in every feature we configure. What are the details about software licenses? Acquiring licenses for Salesforce cloud applications and any other software to be integrated with Salesforce is the responsibility of the Client. A license for every software shall be provided to AwsQuality to be used throughout the implementation process. We are a consulting company which plan suit us? You can always go through the modules and select the ones you want to be delivered and we can customize the plan accordingly. Which plan suit for product development? Product development companies can always start from basic plan but first we’ve to review the product scope and wether it is compatible with Salesforce and security review for launching it on AppExchange. If you’re Small sized company we recommend to start with Basic Plan which covers the training and all the core implementations. If you’re medium or large organization, we recommend to go for our recommended package, it provides all our quality benefits of development and support. Who are the key project personnel? Before we start a new implementation, we assign a Salesforce-certified consultant to manage the project. We ask all our Clients to provide a single point of contact to coordinate with AwsQuality’s project manager.